You use a browser every day for many things such as checking your email, doing some banking, making purchases, checking social media, as well as using PhoneBurner. Your browser holds onto information, and over time it could cause problems with logging into or bringing up websites. It’s always a good idea to clear out the cache and browser history, on a regular basis. The drawback to this is that sometimes your saved usernames and passwords will be deleted and you’ll need to re-enter them. But on the plus side, your privacy is more secure and your browser will work better. Cookies are small pieces of data from a website that are stored in your browser while you’re on that website. Every time you pull up that same website, the browser sends the cookie back to the website with all the info from the previous visit. Cookies can be helpful, storing your username or preferences for a particular website. Sometimes the cookies are used to track your visit to websites so that businesses can show you ads online. 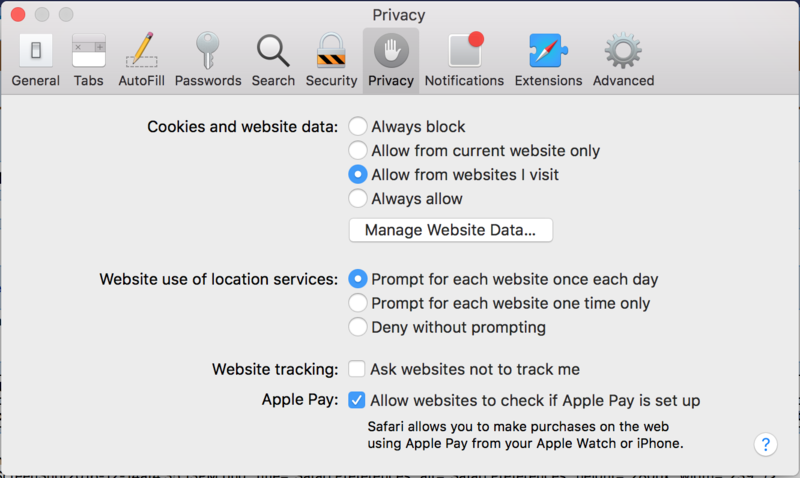 Browsers keep cookies until they expire, which could be when you log out of an account, or for years, as is the case for tracking cookies. Browser cache will sometimes store information about your browsing history until you clear it. To get the most out of your PhoneBurner account, we recommend clearing the cache in your browser often. If you’re having a tough time logging in, try clearing your cookies. If your account isn’t loading correctly, you aren’t seeing what you expect, or there’s an error, try clearing the cache to make sure you’re seeing most up to date information. 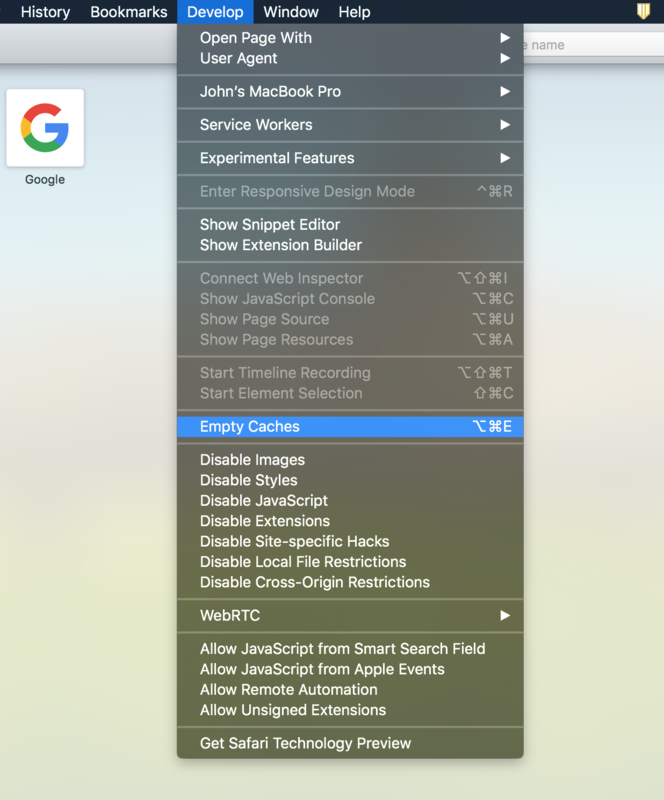 Here are the major browsers and how to clear cache and delete cookies for them. It is best practice to run the latest version of your favorite browser for your PhoneBurner Account and keeping it updated helps pages load better. 5. Use the menu at the top to select the amount of data that you want to delete. Select beginning of time to delete everything (recommended). 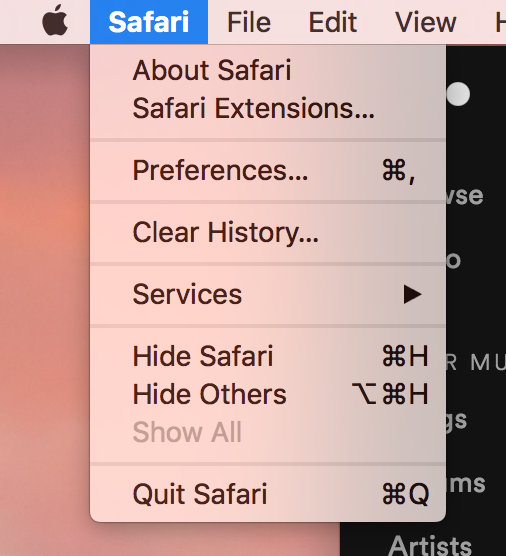 How to clear the cache and cookies of Safari on versions 10.0.1 and above. 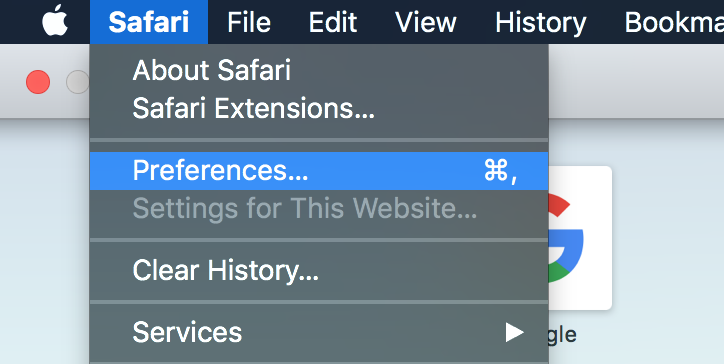 Click Safari in the menu at the top of the screen and click Preferences. 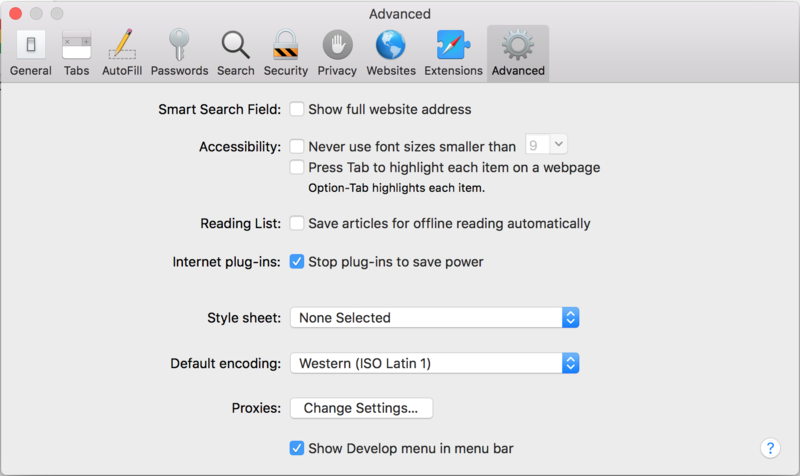 In the Preferences window, click the Advanced tab and make sure the checkbox next to "Show Develop menu in menu bar" is selected. Select Develop in the menu bar on the top of the screen and click Empty Caches. Older Internet Explorer versions, like IE10, IE9, and IE8, have similar procedures for clearing the cache. Click the Hub icon . Click the History icon . 1. Open Mozilla Firefox .